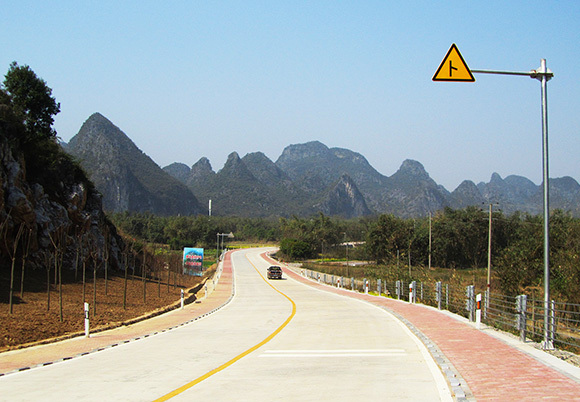 Tour Overview: An amazing cycling holiday to Guilin and Guangxi in the South West of China. 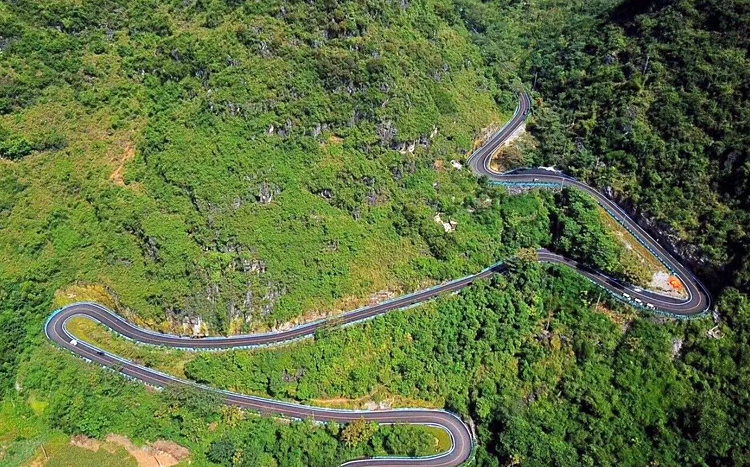 This is the China one often imagines: hardy farmers tilling lush rice paddies with water buffaloes, bamboo lined emerald rivers snaking through farmland and pine forest,mist swept limestone peaks and ancient villages dot the countryside. It’s no wonder the region has been favored by poets and painters for centuries. Whilst the area is quietly gaining recognition abroad, it is still possible to lose yourself in a timeless rural lifestyle that remains unchanged over centuries as we cycle little trafficked back roads and trails. 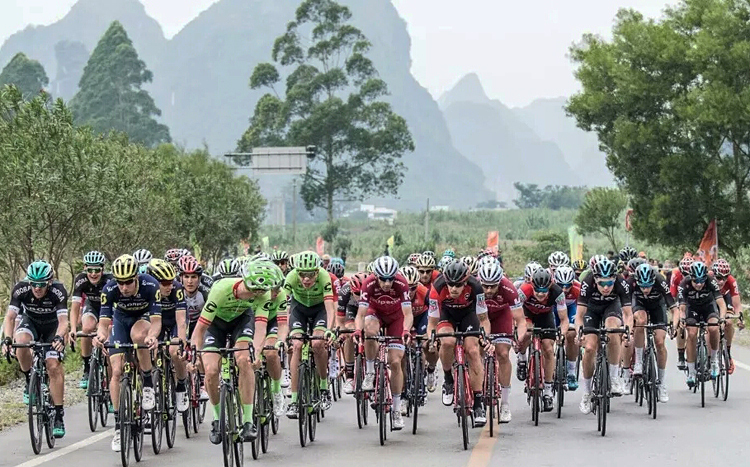 An undoubted highlight is cycling through the thousands of limestone karst peaks and ancient villages along the Li River. 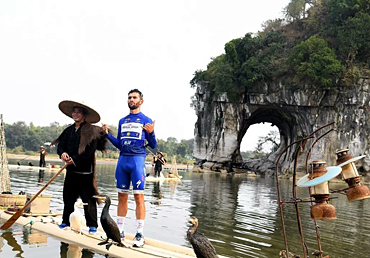 We'll also swap our pedals for paddles and hop aboard bamboo rafts for some of the most spectacular sections along the river, before cycling into Yangshuo where east meets west in rural China. 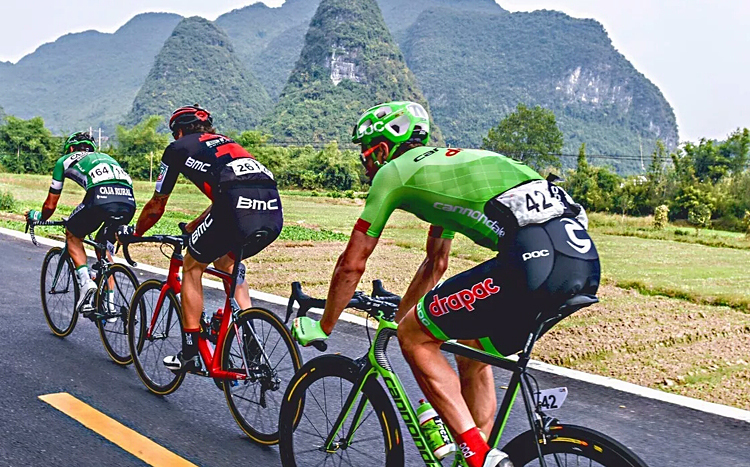 From Guilin we head out of the city amidst the morning throng and cycle to the famous bamboo-lined Li River. During our ride through this flatter rural area we stop at several Ming era villages that retain their centuries-old architecture. Daxu is one of these and is a fine example of what old world China once was, with cobblestone lanes, a 400 year old stone arch bridge and people still living in wooden dwellings roofed in classic black tiles. We’ll have plenty of time for a wander down the old streets, view the riverside bustle and pop our heads into one of the old courtyard houses to see how the better off once lived. There’s plenty of antiques and curios on offer by thedozens of hawkers along the old main laneway. Along with the obligatory snake oil salesmen, you’ll find sellers offering Mao’s Little Red Book and other communist paraphernalia, as well aspurveyors of the weird and wonderful herbs and remedies. 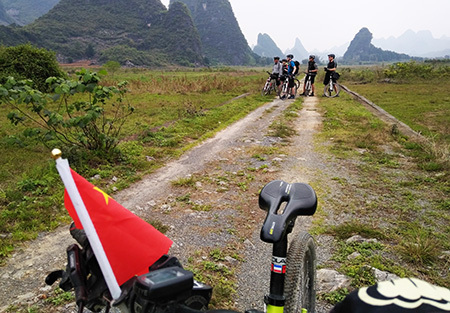 Near Caoping we stop for lunch before a climb up to take in what the Chinese often refer to as ‘the finest scenery under heaven’ – Karst Mountains overhanging the river. 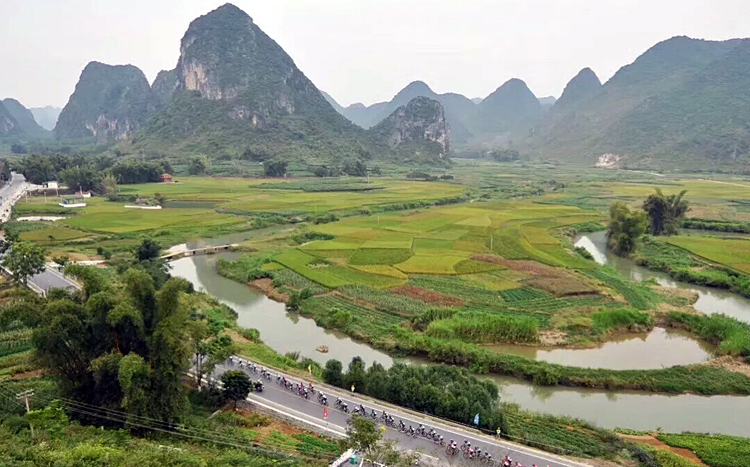 We take a hilly route following the Li, glimpsing these spectacular mountains above and below, before a long downhill and flat run into Xingping, an old port village, and our guesthouse with its rooftopviews over the river. Yangshuo is an interesting place to wander around and there are lots of little cafes and handicrafts to check out, adding to its charm. The Liusanjie Light Show in the evening at Yangshuo is highly recommended after dinner.